And it makes everyone GO CRAZY! But wait, I'm not talking about the L-word here if that's what you're thinking. If there's anything other than that word which could make everyone go crazy, then it's the big S-word which stands for SALE! 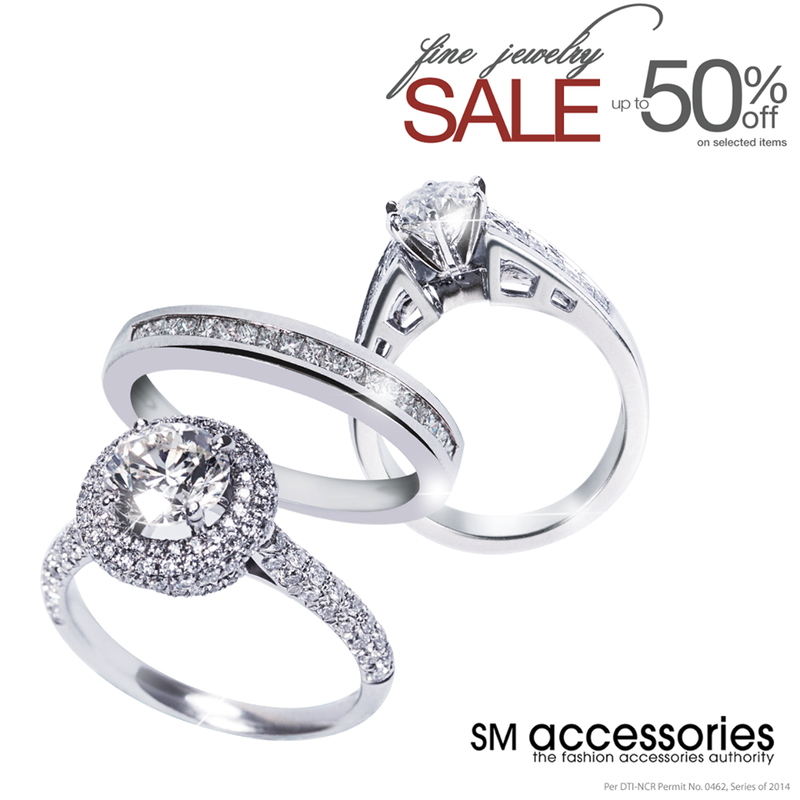 Enjoy up to 50% OFF in discounts at SM's Fine Jewelry Sale. 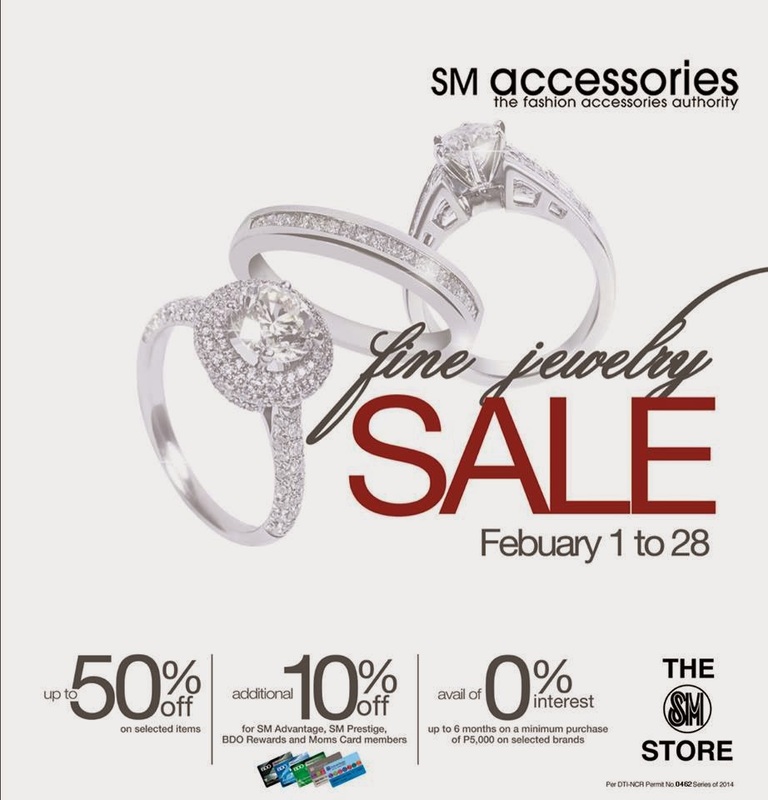 Check out their wide selection of GOLD, SILVER, DIAMOND and a lot of other jewelry pieces at any SM Department store near you. The sale will run for the entire month of February. And if you haven't gotten your special someone a gift, now is the time to grab a fine piece of jewelry. See you there!